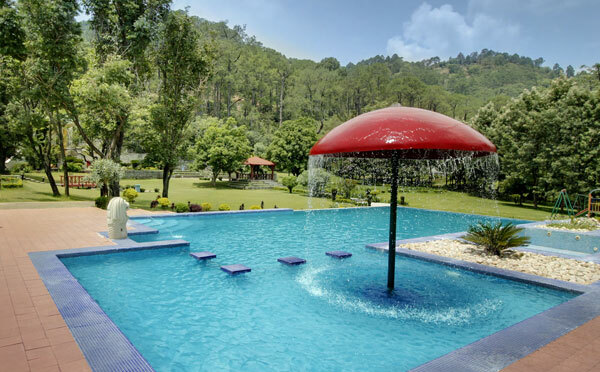 Make a splash, soak in the scenic Katra views or challenge yourself to power laps to burn those extra calories. As a very popular urban retreat destination, our swimming pool tends to fill up very quickly, with little notice. 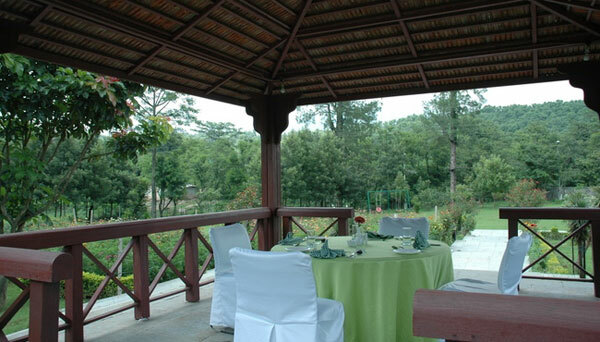 If you are looking for some private moments than this is just the right place to enjoy your meal, under the wooden hut, in the heart of green lush landscaping overlooking the Trikuta hills. Amphitheatre is a perfect sitout place to have mocktails and sumptuous food with butler service. 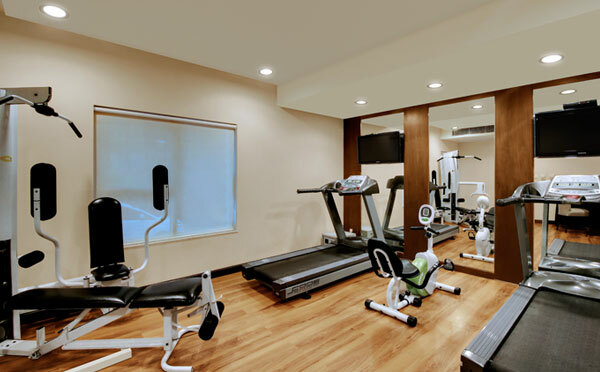 The hotels has a fully equipped Gym which features state-of-the-art techno gym cardio and weight machines. 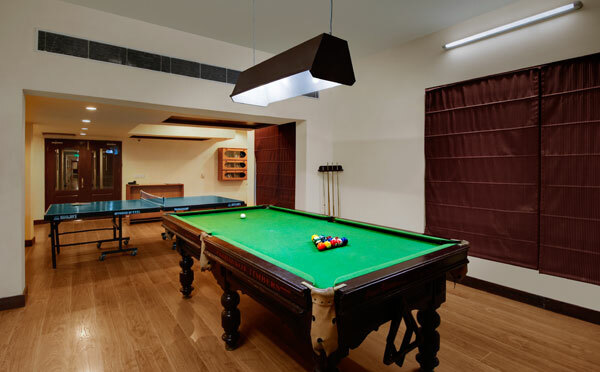 Kids and adults alike will enjoy playing a variety of classic video arcades in our family game centre, which also features pool and ping pong tables.